Born and raised in Johannesburg South Africa,Lucy is a 27 years old and is only just stumbling upon what it means to be a conscious human being. 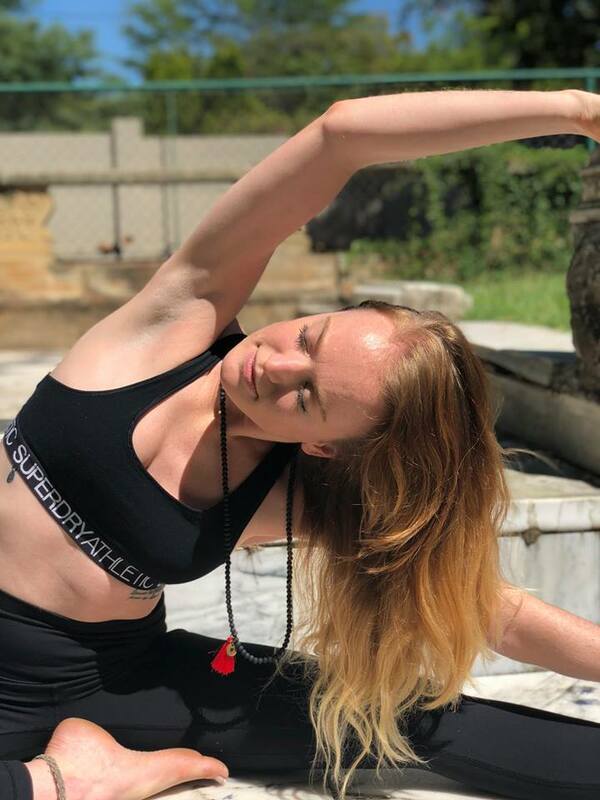 She completed her first yoga certification (Ashtanga Vinyasa Flow 200h YTT) in 2015 in Nicaragua, a place that stole her soul with their rich culture and untouched lands. 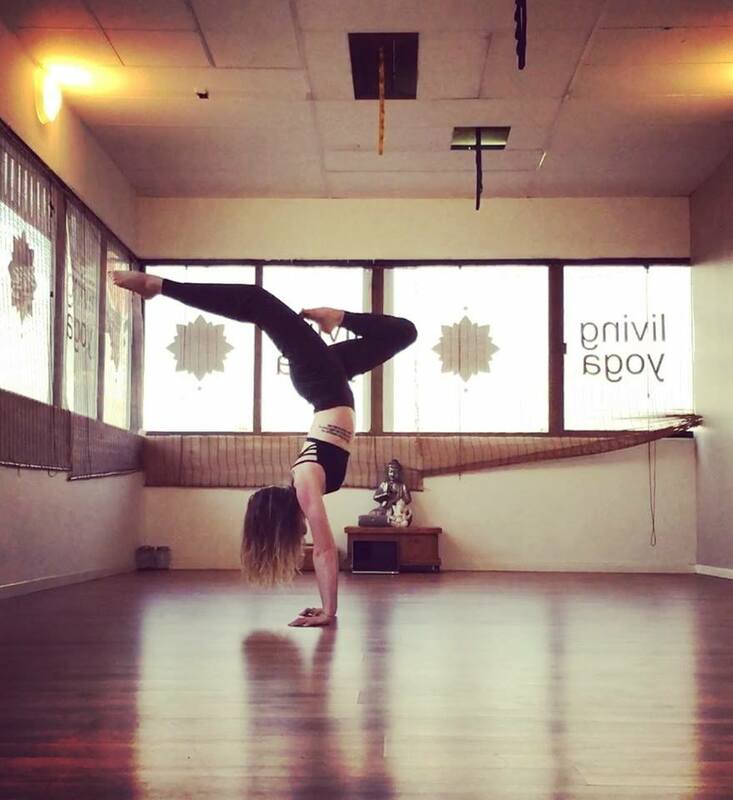 From there she finished her second certification (Vinyasa 200h YTT) in Johannesburg in 2017 along with a third certification (50h YTT) in her new found passion, Budokon Yoga. Come explore 3 of my favourite things; Yoga, Food and Travel. 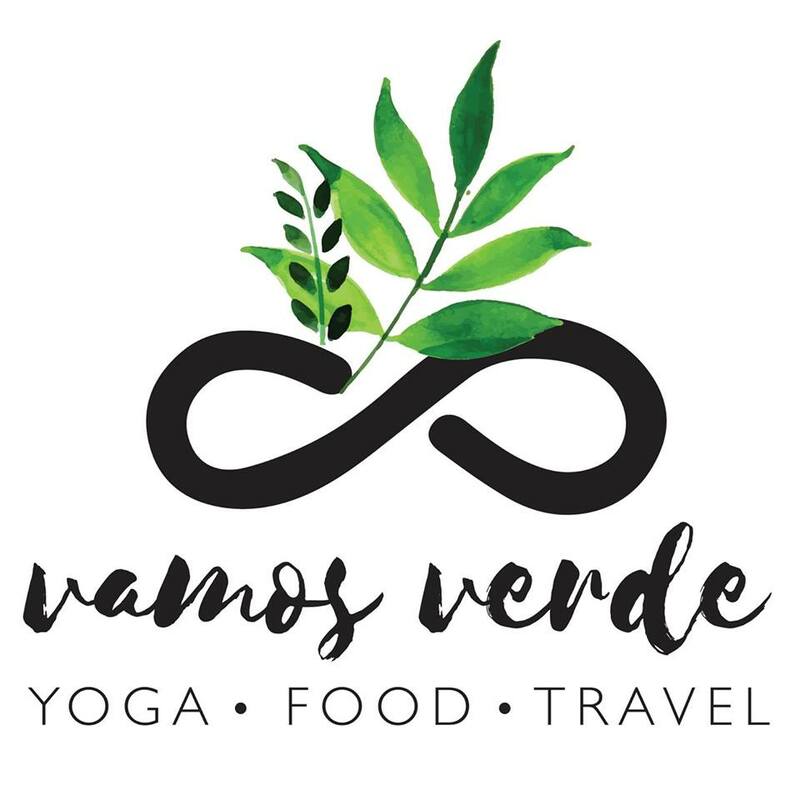 Vamos Verde is a space to gain knowledge on the intricacies of being a conscious human being through blog posts, videos, recipes, and pictures. It is a space to share what I have learnt and continue to learn from my journey on this earth. Come join me as we get to know ourselves.